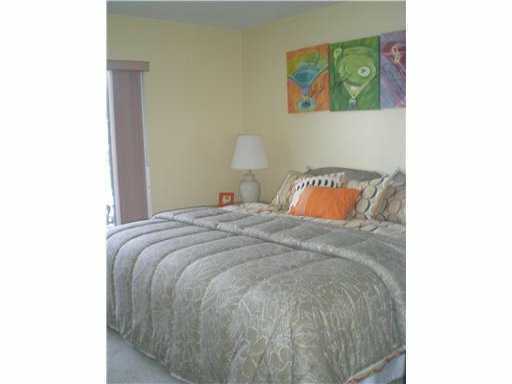 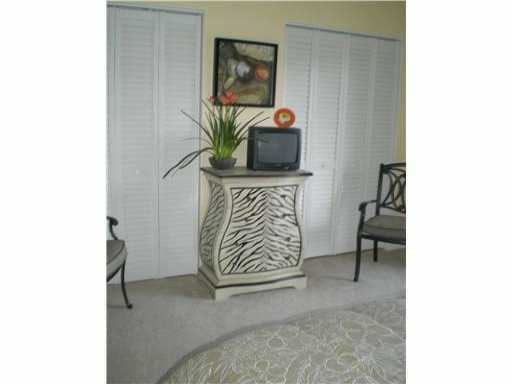 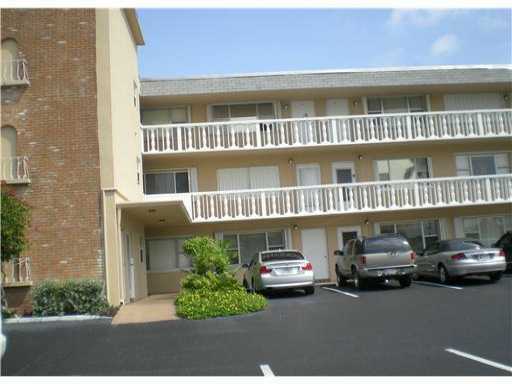 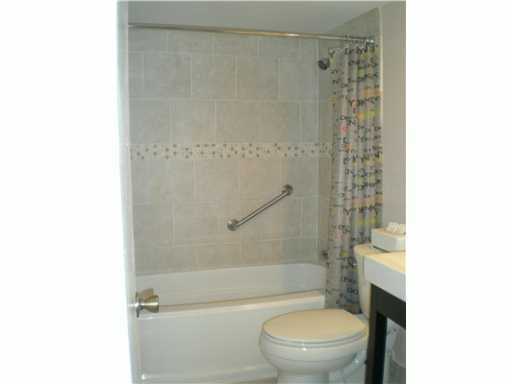 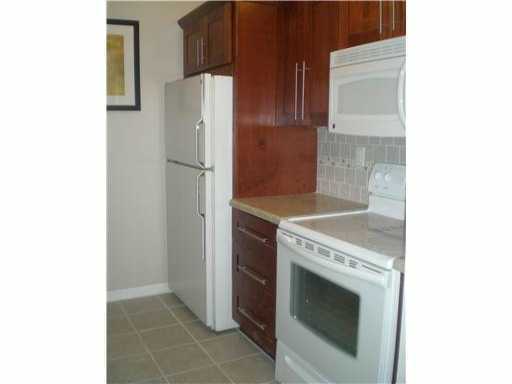 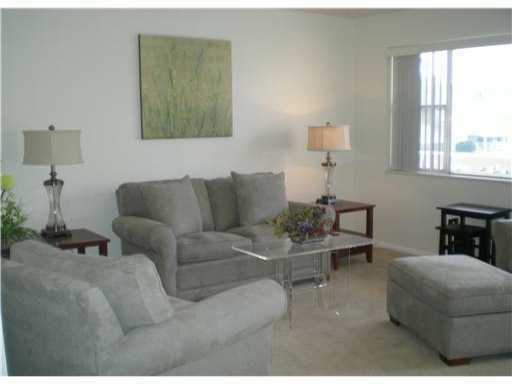 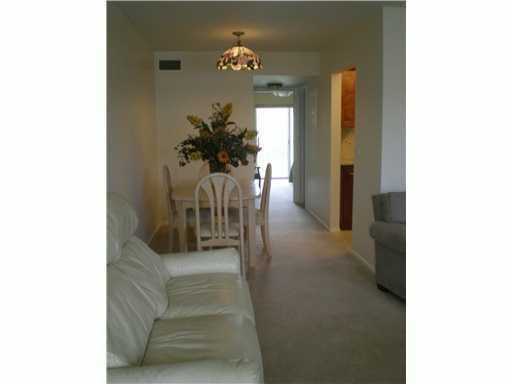 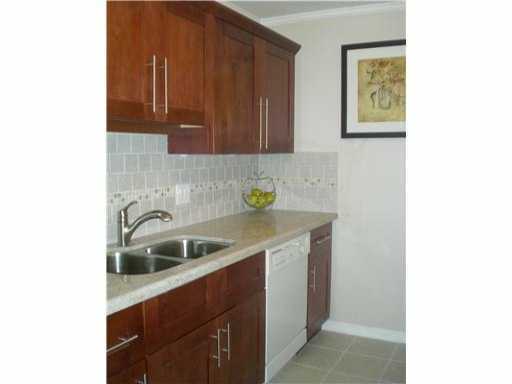 Completely updated condo with Wood Cabinets in the kitchen and granite counter tops. 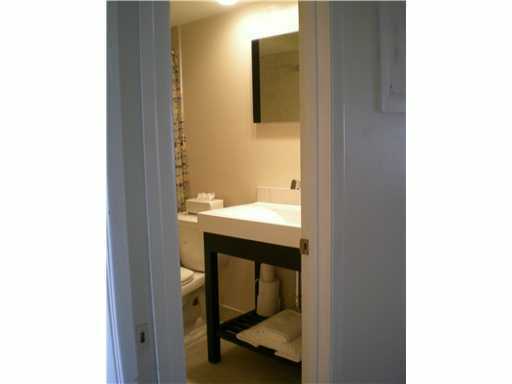 New bathroom and all neutral colors. 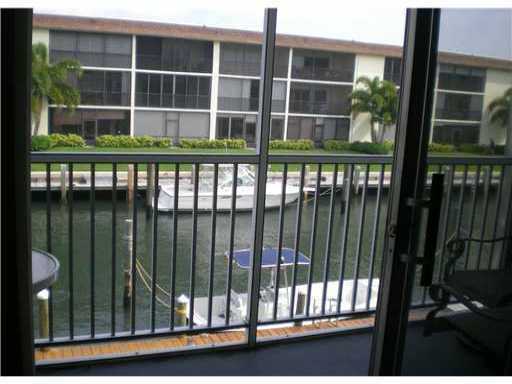 Enjoy the water view from your balcony. 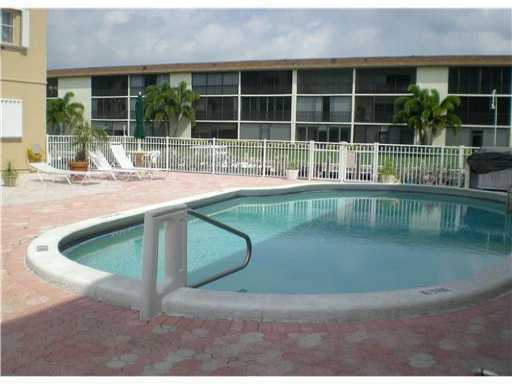 This is a very active 55++ community with a pool and activites. 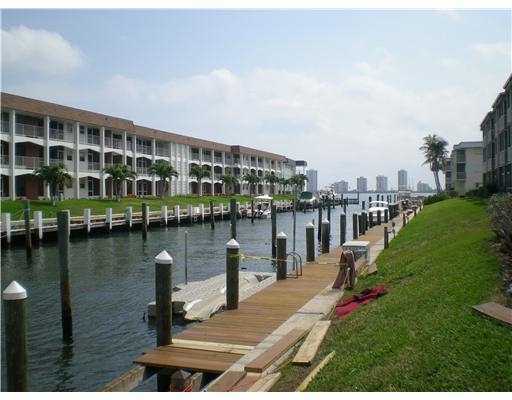 dockage available..